I’ve had the pleasure of knowing Missy, via my writing community, for a while now, and her writing is as expressive and inspiring as she is herself. Her first novel ‘Minstrel’ is due for release on November 5th, though it is available for pre-order right now. Today she releases ‘Darrion’, a short story to whet your appetite for ‘Minstrel’. I started writing at 8 years old, creating stories on pieces of typing paper that soon got lost. My parents wizened up fast and bought me a spiral notebook to save the stories. I wrote my first novel when I was 12 years old. I didn’t write it for possible publication until someone mentioned that I could actually make money doing it. 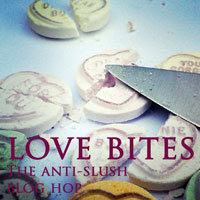 Then I got obsessed, as a 12-year-old would, though my writing style was still very juvenile and I had a long way to go. Since then, I’ve dreamed of one day having novels in print for people to read. You’ve written a full length novel ‘Minstrel’ due for release in November; can you tell us a bit about ‘Darrion’ and why it precedes your debut novel? Darrion actually takes place after Minstrel, but before the next novel, which is my current work in progress. I had intended to publish a short story after Minstrel’s release, but I’ve been working with a wonderful project called The Anthology Club, which is still in closed beta. 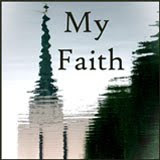 In this project, I can publish short stories for their books but retain my rights. One of the other senior members suggested a theme, to which this story fit in perfectly. His project is wrapping up soon, and the story is timed perfectly to precede Minstrel’s release. These two stories are set in medieval times, is that a period of history you enjoy researching? I’ve been fascinated with medieval times since I was a child. When I was a teenager, it was a geeky obsession that drove my mother crazy. I actually listened to cassettes of Irish drinking songs while other teens listened to Metallica. I even gathered rocks in my dad’s 2-acre horse field to build a castle, but got distracted after earning the money to buy the cement. (I wonder what dad ever did with that cement.) As I matured, my obsession waned but the interest and knowledge I collected is still there. What can we look forward to after ‘Minstrel’? 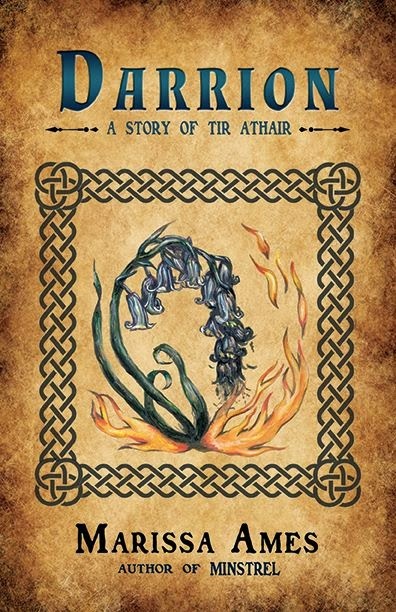 The Tir Athair series chronicles the struggles between two kingdoms, through the viewpoints of various characters. Each story deals with a separate set of characters in their own settings, with their own struggles, romances, and relationships. 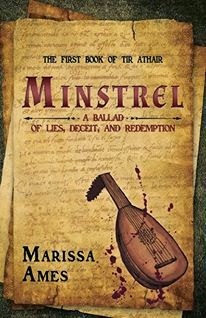 Minstrel is the very start of this chronicle, detailing the start of the civil war that splits the two kingdoms, through the eyes of the court minstrel. The next novel, Vassal, occurs about 40-50 years after the kingdom splits, when the people still deal with the corrupt monarchy that causes the split. It tells the story of the next shift of power, through the eyes of a noblewoman who has inherited her father’s fief in the absence of any male heirs. It’s one of my outlets. I have a very vivid imagination and creative drive that cannot be squashed. I release it through art and writing, and those endeavors actually interchange depending on my inspiration at the time. I also have the benefit of a very supportive family, which is very proud of my endeavors, though they may not share the interest. That support just drives it further. The first time Darrion struck her, Lana loaded her wagon and left Cynegil. Two-year-olds should not hit like that. She draped the windows of her cottage with dense cloth and worked by a single candle. If she timed her flight well, she could pass through the market during changing of the guard. In another era, under another king’s reign, Lana would have rejoiced that Darrion had inherited his father’s gift. Now, if Lana does not present her son to the king, she could lose her head. Arriving in the royal city of Cynegil just after the good kings death, Liam and his traveling troupe face arrest for entertaining during a time of mourning. The new king offers them a choice: play for the court as he demands, or be punished for the crime. The troupe entertains within the hall, and Liam witnesses the dissension between the king and his twin brother, Shamus. When Shamus enlists Liam to record the kingdoms history from his own viewpoint, the king is suspicious of his brothers wiles. Liam becomes involved with Maira, the redheaded washerwoman who leads three lives, and Tristan, the royal soldier with deadly secret to keep and a skill for causing unfortunate accidents. As the kingdom staggers beneath drought and famine, Liam and Shamus must flee Cynegil with prices on their heads. 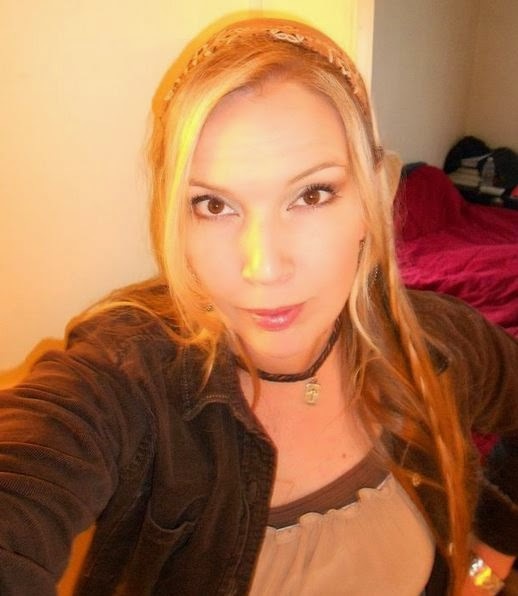 Crossing genres, Marissa Ames writes fantasy fiction and blogs for multiple venues, including a national poultry magazine. 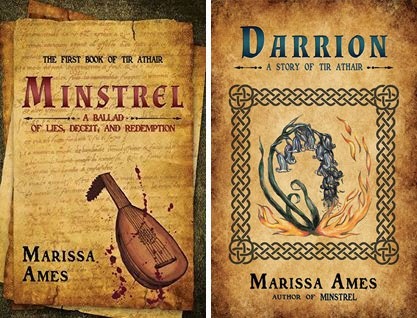 Her debut novel, Minstrel, begins the medieval-based fantasy series of Tir Athair. She is currently working on Vassal, the second novel in the Tir Athair series, and collaborates with many worthy writers on diverse anthologies. Marissa has written stories since age 8, instilling her lifelong fascination with medieval history into her work. In her real life, she manages a day job, a husband and two teenage children, and an entire urban farm just a mile south of downtown Reno, Nevada, in the United States. 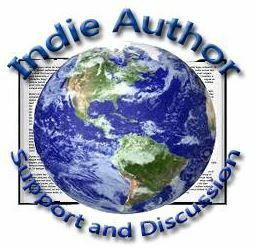 This entry was posted in Books, Interviews and tagged Darrion, interview, Minstrel, Missy Ames, Tir Athair on 10th October 2013 by Lisa Shambrook. Thank you so much! It's lovely! This makes me smile! Been such a pleasure to follow along the lovely wording paths of so many talented and brightly lit minds. Thank you!